Mel Gibson directs this highly controversial and brutally visceral film about the suffering of Jesus Christ in the twelve hours leading up to his crucifixion. Betrayed by Judas Iscariot, Jesus is arrested and accused by the Pharisees of blasphemy, punishable by death. He is handed over to Roman soldiers who flagellate him until he is unrecognisable, then ordered to carry the heavy wooden cross through the streets of Jerusalem to Golgotha, where he is nailed to the cross. As he dies he experiences his last temptation: to momentarily doubt the presence of God, his Father, and to ask if he has been forsaken. 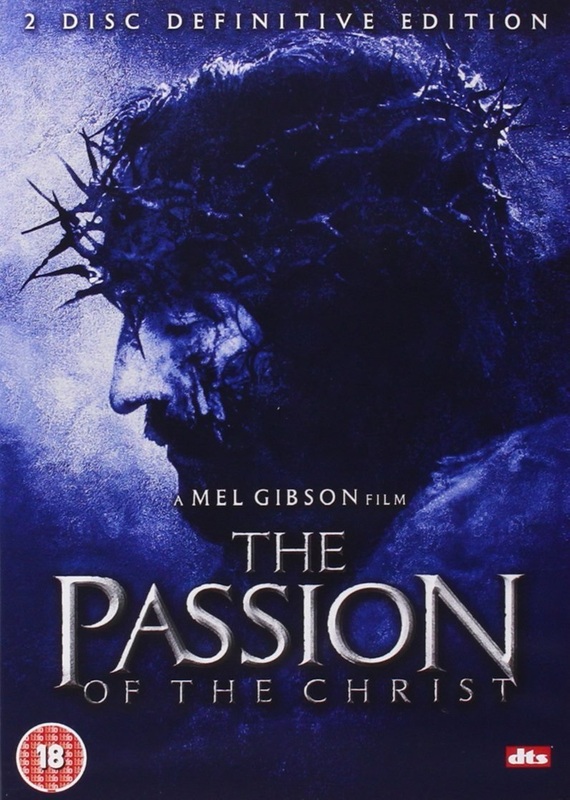 The Passion Of The Christ - 2 Disc Definitive Edition was published by Kaleidoscope in March 2010 and is our 1512th best seller. The ISBN for The Passion Of The Christ - 2 Disc Definitive Edition is 5051429100487. Got a question? No problem! Just click here to ask us about The Passion Of The Christ - 2 Disc Definitive Edition.